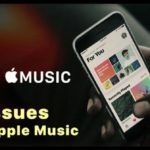 You are here: Home / iPhone / Why is my iPhone XS/XS Max/XR Display so Dark and Dim? 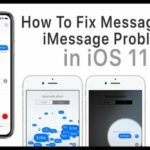 Why is my iPhone XS/XS Max/XR Display so Dark and Dim? 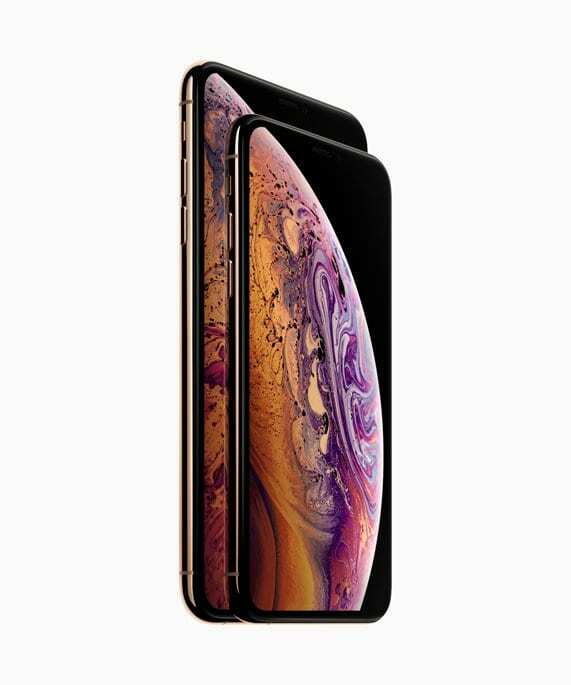 Several users have noticed that their iPhone XR, XS, and iPhone XS Max displays are darker than usual. The displays show low brightness even when the auto-brightness feature is enabled on the device. The change in iPhone display brightness is prominently visible to folks who switched from the older iPhone models. Out of the box, the new iPhones are set to a low display setting. It requires some use before it can adjust to user preferences. 4.1 Is Your Display Still Dark or Dim? 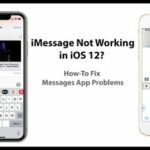 If you experience this issue with your iPhone’s auto-dimming feature, you are not alone. This issue is not a hardware issue by any means so you can relax a bit! The auto-brightness/auto-dimming feature is controlled by the iOS software, which has the capability to learn user preferences. 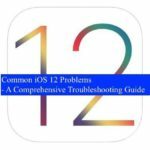 You can quickly fix this issue by following the steps below to help the iOS to tune to your preferences. Before you spend a lot of time troubleshooting, make sure Night Shift feature is off. and True Tone is on. 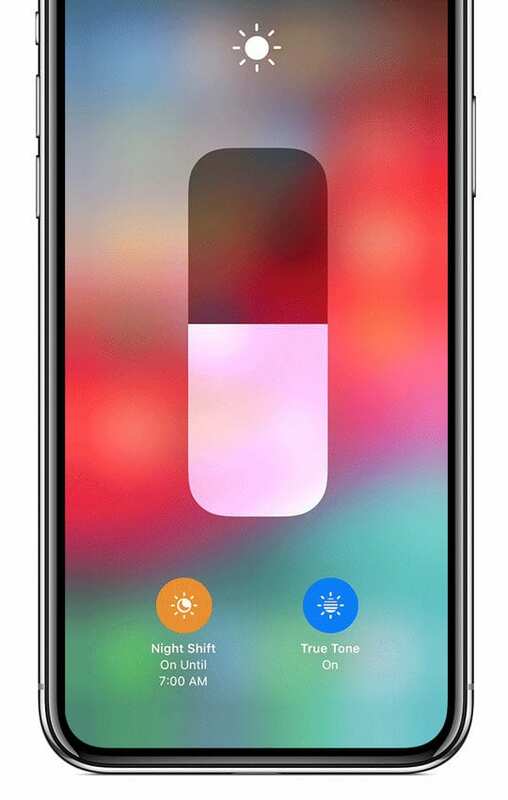 Night Shift changes the colors of your display to warmer colors–like oranges and yellow. True Tone adjusts the color and intensity of your display to match your current environments ambient light. Either or both of these display settings can dim your screen or cause it to look slightly yellow or warm toned. I like tapping into Control Center and then pressing down on the Brightness Slider to open up further details. 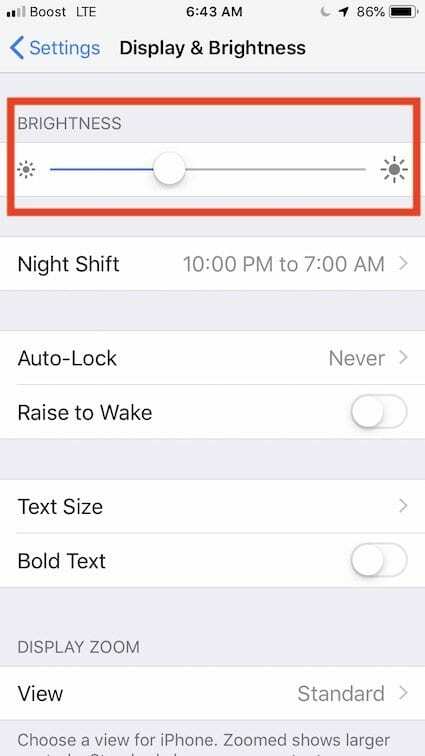 Top change Night Shift and True Tone settings, go to Settings > Display & Brightness. 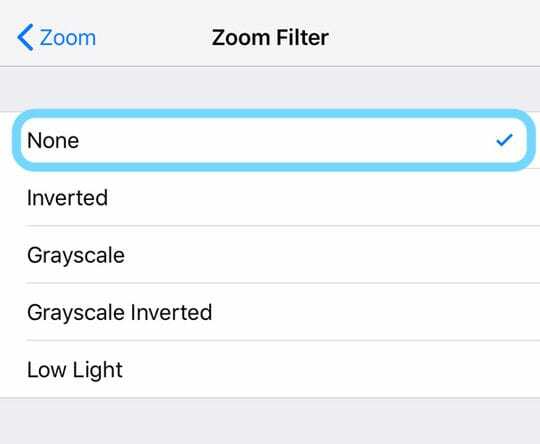 Go to Settings > General > Accessibility > Zoom > Zoom Filter and checkmark None as your Zoom filter option–do not use the Low Light setting! 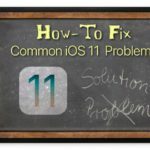 The steps above should take care of the dimming or dark display on your new iPhone. iOS does this to preserve battery. Is Your Display Still Dark or Dim? 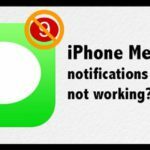 You may need to restart your device to get these setting changes to stick! 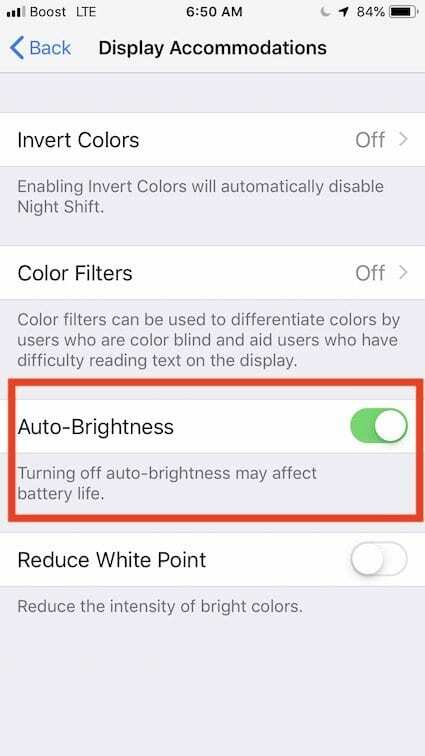 It’s always a good idea to keep your iPhone XS tuned to Auto-Brightness to save battery power. 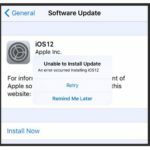 Apple’s iOS has an uncanny ability to learn user preferences as you use your iPhone. With most settings that you change to adjust to your preferences, it auto adjusts the device to show you your preferred preferences. I have had it looked at the Apple store three times. My auto brightness is turned off, the true tone turned off no reason it should be adjusting the brightness but still, it dims the brightness automatically. Not by actually adjusting the slider but dimming it by about 30 or 40% while I am using it. Then if I adjust slider from max to lower then to max it will not adjust any brightness at all like it the phone lowered the max brightness by 30% so above 70% it will slide but not adjust brighter at all. They wiped my phone thinking maybe software glitch. They REPLACED my phone yet the problem persists even in the new phone. 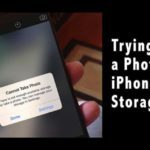 I expect if I had it happen on two phones it is some software that is overriding any settings I make to enforce not using full brightness so they can save money on battery replacements. This is crap I wish I never switched from Samsung android phone wasted my time with 4 hours in Apple store trying to fix something they apparently can’t fix. Settings – General – Accessibility – Zoom – Zoom Filter (deslect “Low Light” and click “None). It worked! Thank you sooooooooo much! Followed those steps, still experiencing auto dimming… although the feature is disabled. Your instructions do not work. I tried several times on a dimly lighted room, and it still goes back to a lower lighted display. Yes, it seems iOS 12 is really trying to ramp down the amount of power used by the display to extend battery life. Try turning Auto-Brightness completely off. Then set the display to your preferred brightness. See if this makes a difference. l have the exact same problems. Maybe the phone is the problem. For the price there should not be any issues.